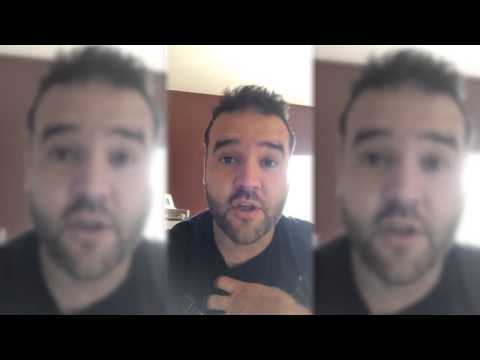 Austin St. John had been dropping hints of cool news to be released soon and today he revealed what it was. His official merch store. Go check it out. You can find it at http://www.austinstjohn.us. Austin has a Facebook special for new shirts in his merch store. Ladies and Gents, these shirts have just been added to the online store and the next 100 hundred of each will sell for $24.95 as a FB special! Check it out at austinstjohn.us! Austin St. John is heading to Power Morphicon! Check out his promo for the big event. 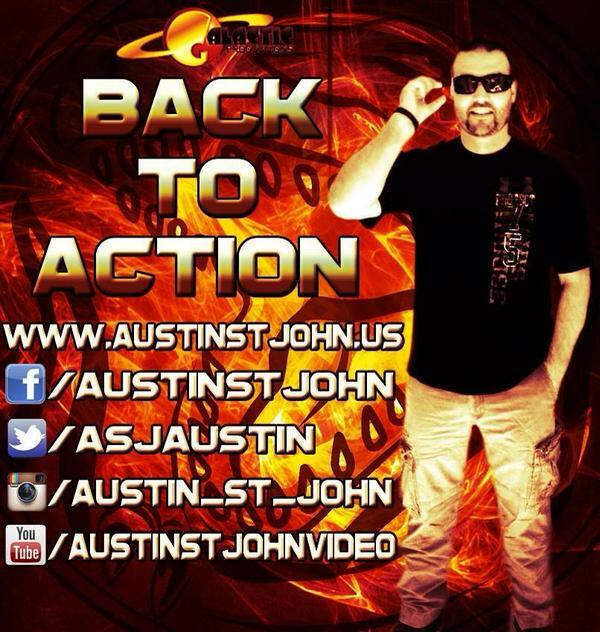 Make sure you're following Austin St. John on ALL his social media sites. You don't want to miss experiencing his time at Power Morphicon. 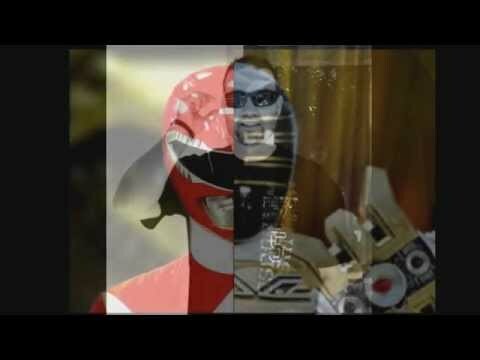 Are you going to meet the original Red Ranger? New flier. Don't miss your chance to meet Austin in Montreal. 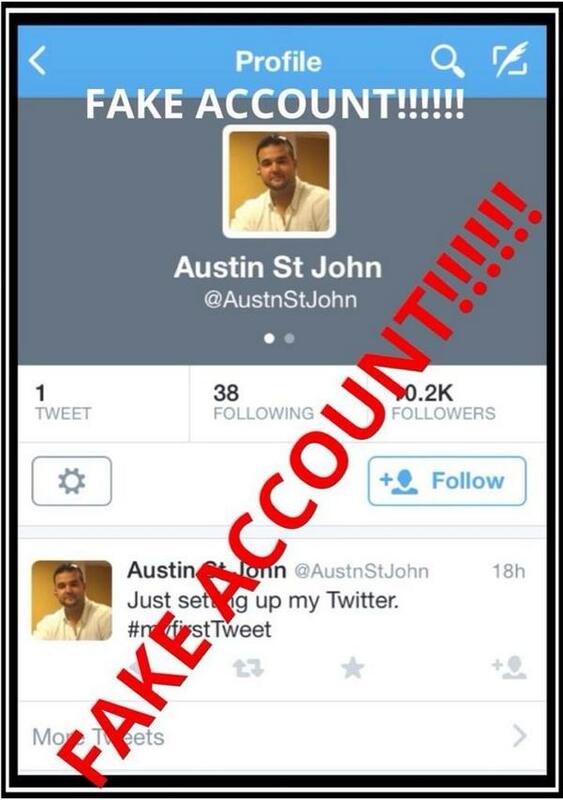 Pictured below is a fake account twitter account for Austin. If you want the real Austin St John, then give @ASJAustin (https://twitter.com/ASJAustin) a follow. 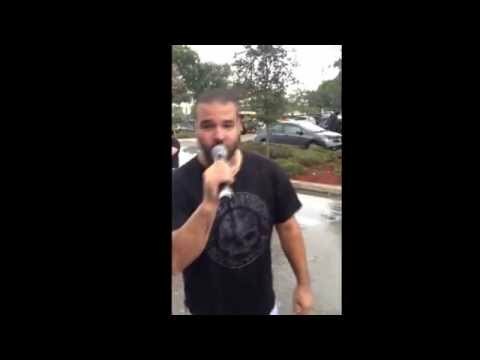 This Saturday, September 6, Austin St. John and Florida Supercon will be hosting the ALS “Super” Ice Bucket Challenge at Past Present Future Comics in Davie, FL. Several other members of the Comic Book and Geek Culture community in South Florida will be participating as well to help raise money and awareness for ALS. Davie, FL — The Original Red Power Ranger, Austin St. John is coming to South Florida this Saturday, September 6 to lead the charge in raising money and awareness for ALS by participating in The ALS “Super” Ice Bucket Challenge. 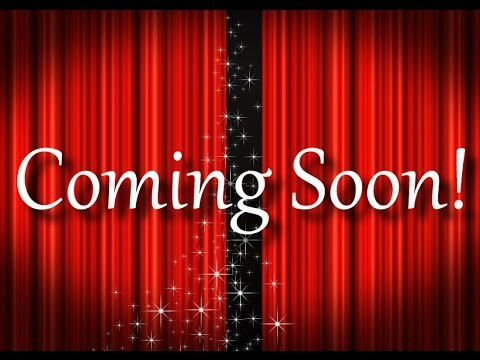 Austin has enlisted the help of Mike Broder, organizer of Florida Supercon, and Mark Gallo, owner of Past Present Future Comics to help organize and host the event. Several members of the South Florida Comic Book and Geek Culture community will be joining Austin, Florida Supercon, and Past Present Future, including the organizers of Palm Con: The Palm Beach County Comic Con, Rangerstop: The Power Ranger Convention, Comic Book publishers Cosmic Times and Creature Entertainment, The stars of Ronin Pro Wrestling, The Supergirls of Supercon Cosplay Team, local cosplayer Alexia Jean Grey, as well as staff members of Magic City Comic Con, Animate! Miami, and Pinned Miami. * Open donations will be accepted all day long. * Past Present Future Comics will donate 20% of ALL sales inside the store. * Dump an Ice Bucket on Austin St. John's head: $25 minimum donation. * Take the Ice Bucket Challenge with Austin in a group: $5 minimum donation. * Austin will be signing autographs and doing photo ops all day long for additional donations. * Florida Supercon, Animate! Miami, Pinned Miami, Magic City Comic Con, and Ronin Pro Wrestling will have items for sale (T-Shirts, posters, prints, autographs, etc...) with 100% of all proceeds going to the charity. There will be buckets available for participants to use, or they may bring their own bucket. Austin will initial everyone’s bucket after they take the challenge! Buckets will be available for purchase, with 100% of all proceeds to go to the charity. Ice and Water will be provided. Austin participated in the ALS Ice Bucket challenge with fans...and proceeded to challenge ALL THE OTHER RANGERS who have not yet participated. Check it out. If you're in San Antonio for Alamo City Comic Con and don't want to miss Austin, check out this press release. Austin St. John is headed to Hamilton Comic Con this weekend. Also in attendance is Steve Cardenas, Walter Jones, and Robert Axelrod. If you're heading out to the con, be sure to stop by Austin's merch store (http://austinstjohn.us/) for some things for him to sign. If you can't make it, head on over to his store anyway, there's plenty of awesome things to get. For anyone attending ANY and ALL cons that Austin attends in the future, if you're a public servant and bring ID with you, Austin will give you one free autographed picture. New convention listed for Austin: Tree City Comic Con. For two days only, October 17th-18th, you can meet the original Red Ranger. Don't forget to bring a valid ID if you're a public servant and you'll get a free autographed picture. 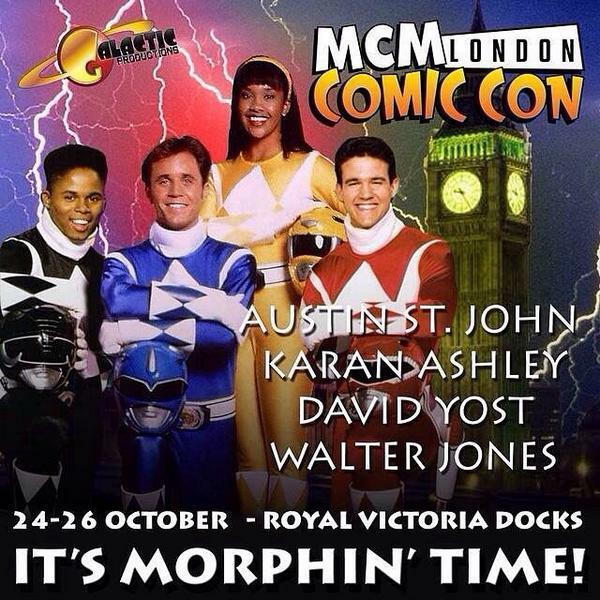 Austin is headed across the pond and to London this weekend for MCM London Comic Con. He'll be joined by Walter Jones, David Yost, and Karan Ashley. Don't miss your chance to meet these Rangers. Austin is headed to Rhode Island Comic Con for November 1st and 2nd.